Police have arrested a man in Narayanganj’s Siddhirganj on allegations of sexually harassing a schoolgirl. 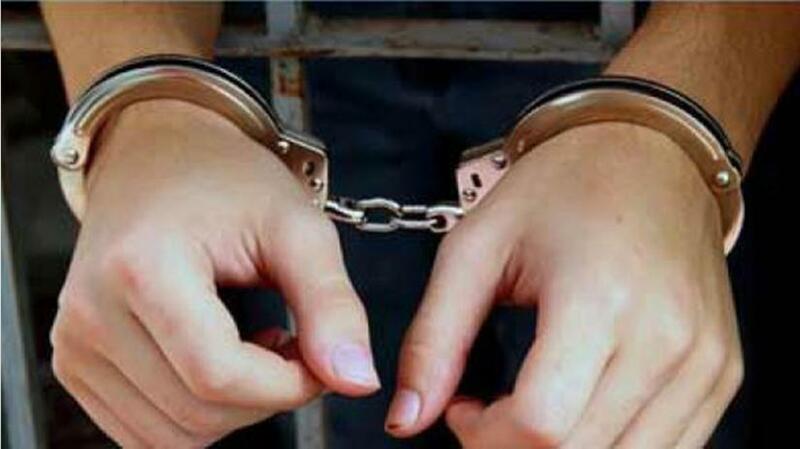 The arrestee, identified as 24-year-old Mamun, was sent to the district’s court on Monday (Feb 11). “Locals detained Mamun and handed him over to the police on Sunday (Feb 10) night, “said Sidhdhirganj police Inspector Jashim Uddin. According to the case lodged against Mamun, he was harassing a schoolgirl in a grocery store, located in Siddhirganj’s Arambagh area on Sunday morning. Mamun is a Rickswapuller who hails from Jaipurhat district, Uddin said.